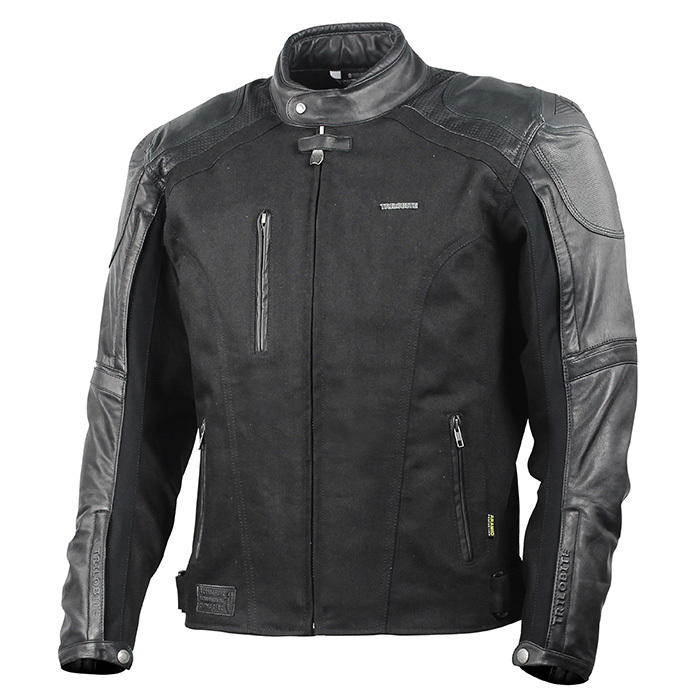 If you are in the market for a motorcycle jacket which combines true fashion design and sporty look, your search is over. 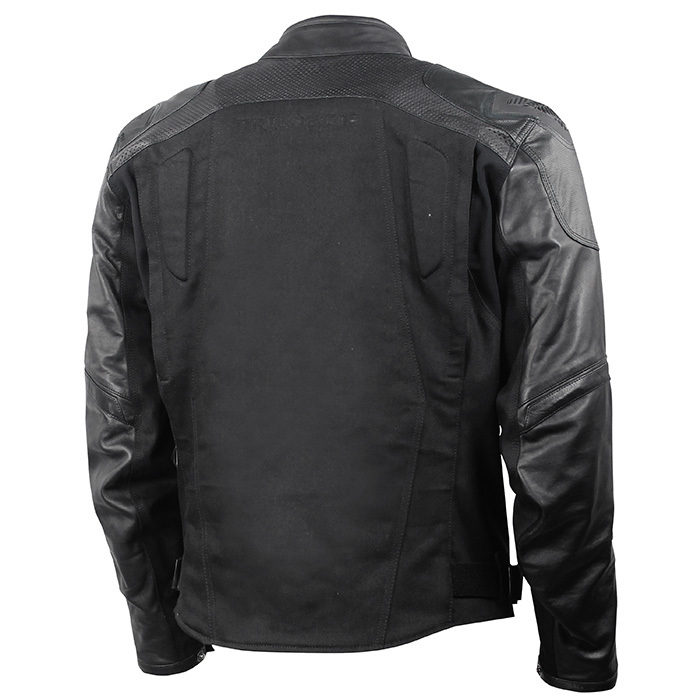 Fueller Combo jacket provides excellent comfort due to soft leather in sleeves, collar, and pocket finish, stretch material, and denim. 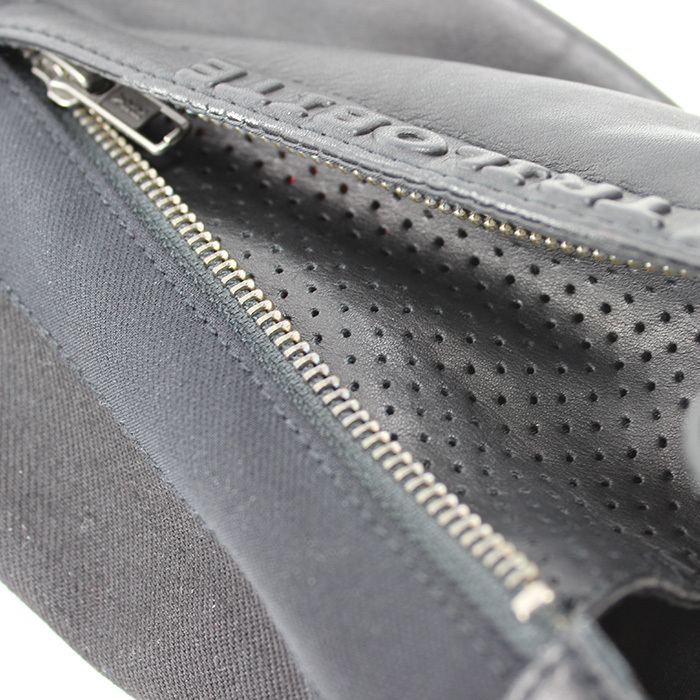 Thanks to the stretch material, the jacket assures increased flexibility. This jacket is right choice for street and travel rides. Combination of safety features like Kevlar® by Dupont™ aramid fibers lining at shoulders, back, and sleeves, fixed anti-abrasion outer shoulder TPU carbon look protectors, Trilobite® Premium Protection CE level 2 for elbows, shoulders, and reflex printing in front and back gives the jacket what the rider needs on the road. The jacket provides excellent ventilation by direct air flow of zipped openings at side of the arms and on shoulder blades. 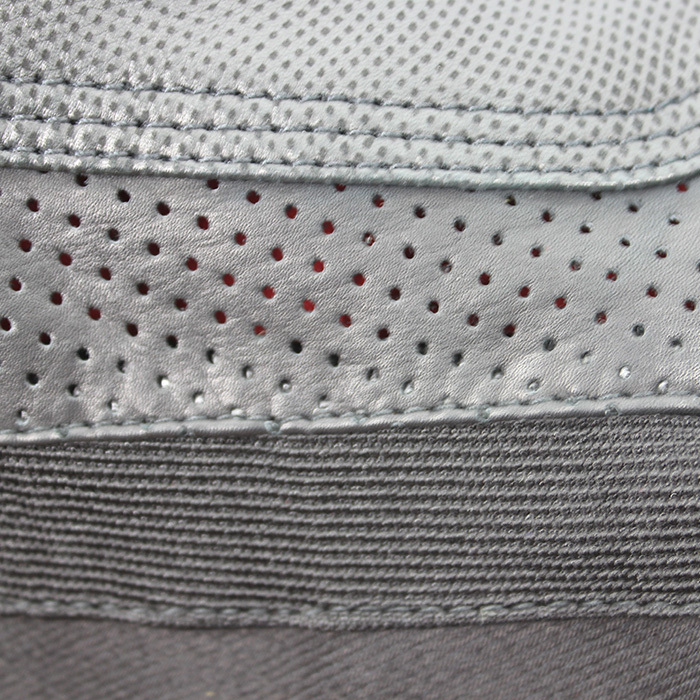 Premium padding channels are added on the back to reinforce, protect the shoulder blades, and to absorb any shocks during a fall. 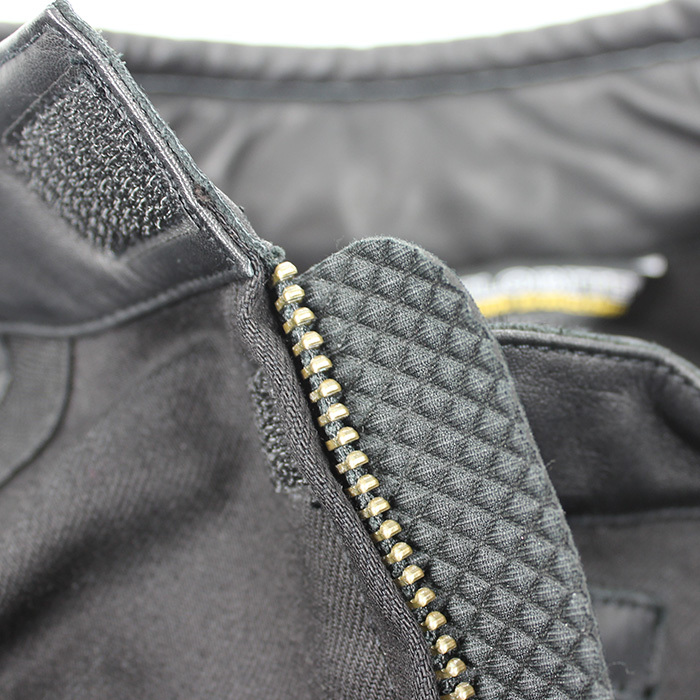 All vent panels and main closing are covered by original YKK zippers. 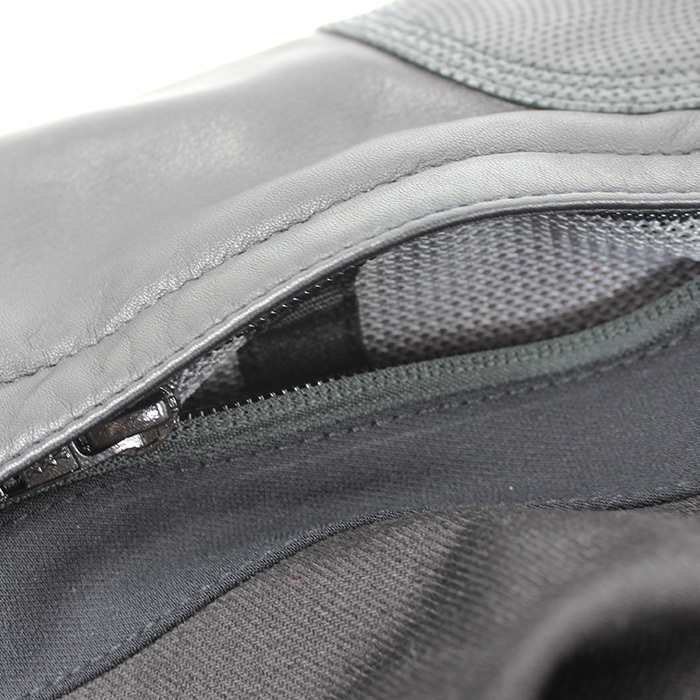 Neoprene flap under the zipper makes no stress while using the zipper. Collar closing is provided by velcro and whole jacket is equiped with stylish YKK metal zippers and metal Trilobite logo on chest. Combination of different textures of the leather, and especially Pittard leather on shoulders makes very nice touch and detail for any demanding rider. And because, Trilobite Premium Aramid Fashion knows that every step in the process makes a diffrence, this jacket is made with fully recycled mesh lining to help safe our nature. 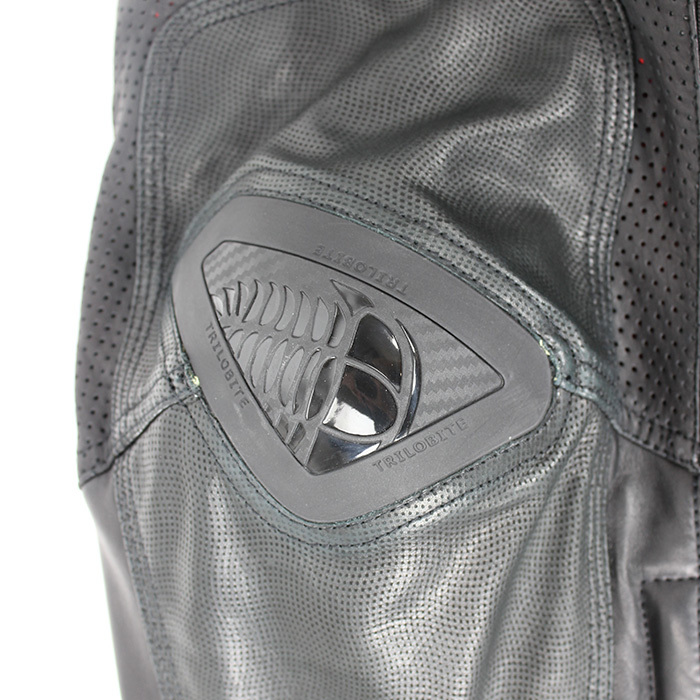 There are three outer pockets and three inner pockets for rider´s posessions. Embosed Trilobite logo on the anti-abrasion TPU carbon look protectors shows the Trilobite family brand. 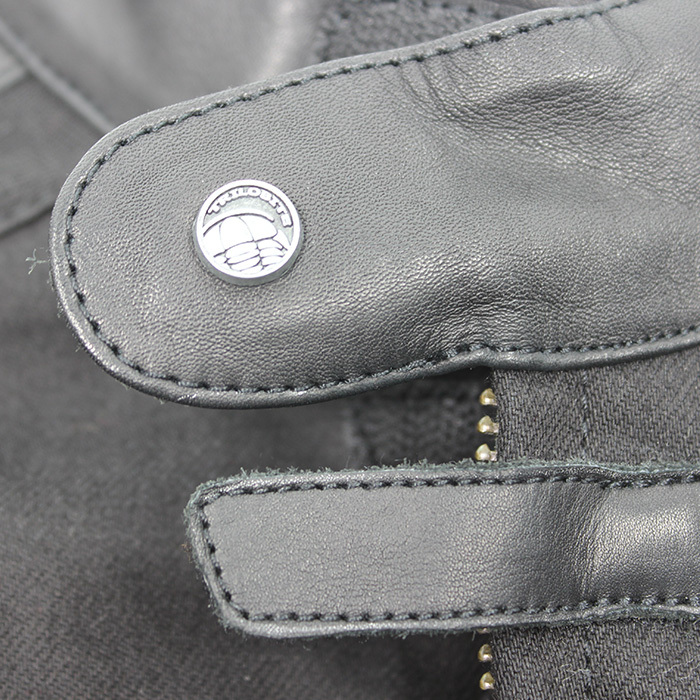 Jacket is adjustable by side straps and zipper closing on wrists which assures perfect fitting. The FUELLER COMBO jacket is great for season on road touring as well as daily commuting by street bike. Trilobite Premium Proteciton CE level 2 in shoulders, elbows, and back. Travel, sporty, urban, and on road style. Regular men (S-4XL) in EU sizes. Perfectly matches with Fueller Combo pants.